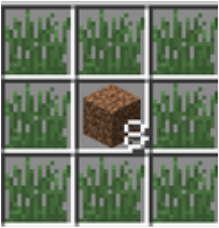 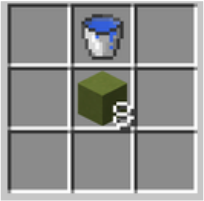 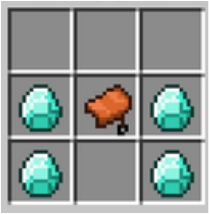 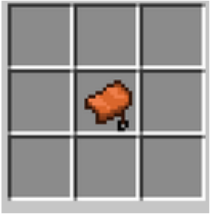 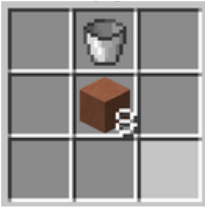 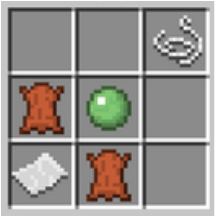 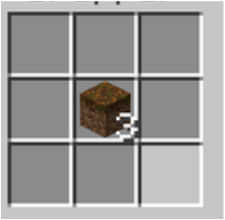 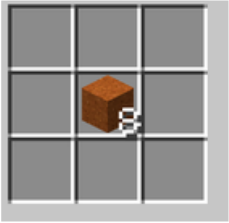 "Custom Crafting" allows you to craft and uncraft many many items! 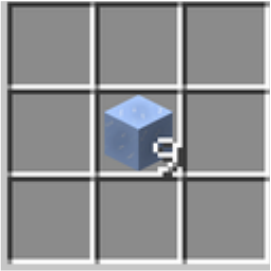 Click here to install this module. 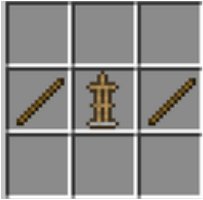 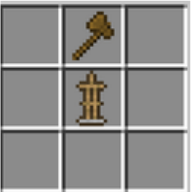 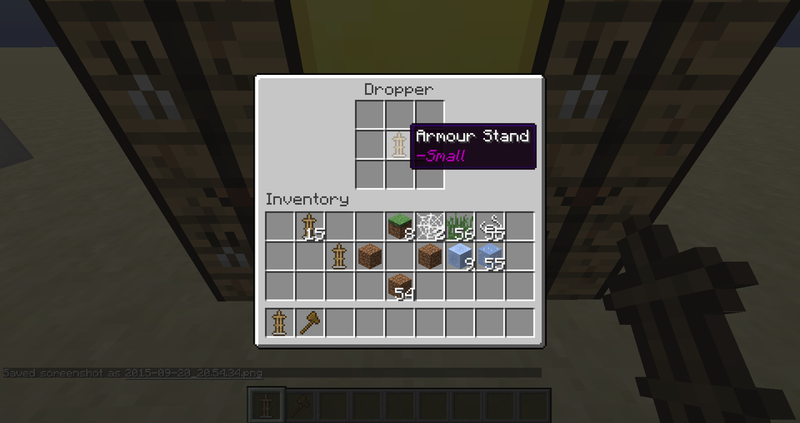 - Build the structure as shown in the diagram, and place an armor stand on the dropper. 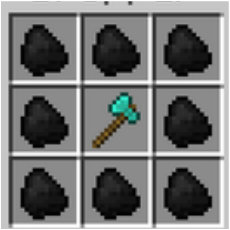 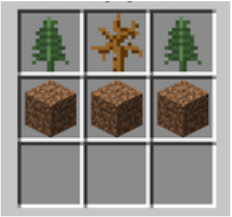 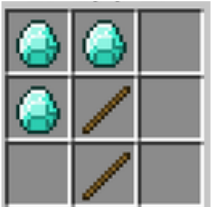 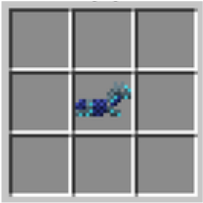 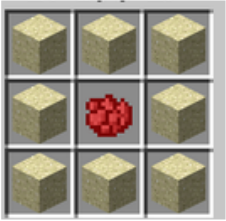 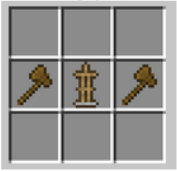 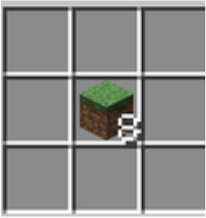 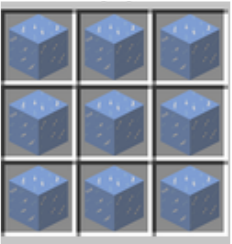 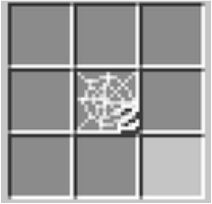 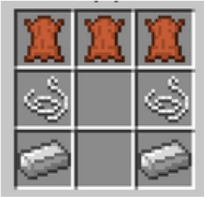 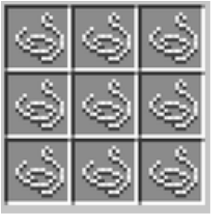 -Surround any iron/diamond armor, pick axe, axe, sword, shovel, (3) books, (16) rails, (6) powered rails, or (2) lamps with coal to uncraft it. 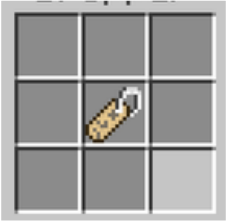 * Custom crafter. 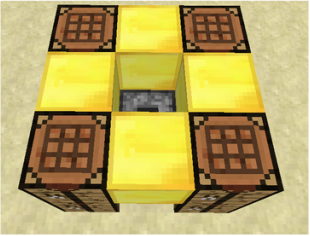 Nothing is under the gold blocks. 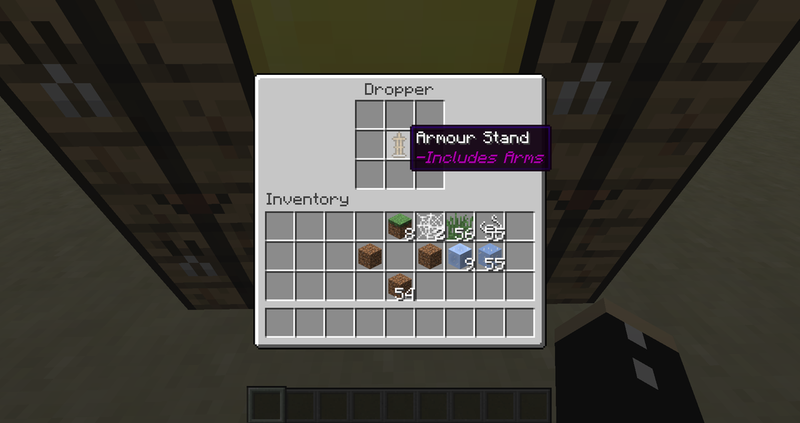 Armor stand goes on top of the dropper in the image.